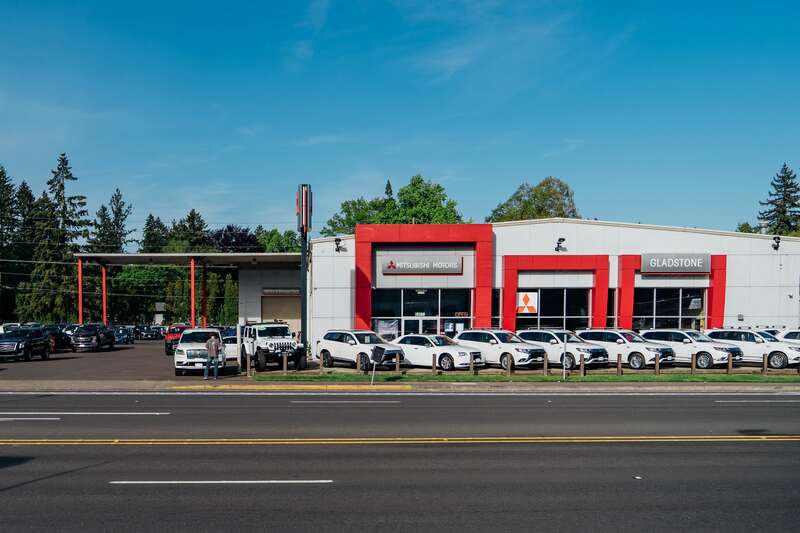 When your vehicle is in need of exceptional auto repair, you can trust GLADSTONE MITSUBISHI in MILWAUKIE, OR. From major replacements such as a new transmission to minor repairs such as fixing a broken taillight, rest assured that the GLADSTONE MITSUBISHI Service Department will provide quality care in a timely manner. Trying to purchase parts and fix your vehicle yourself can often lead to more damage, as well as, taking up your precious time. Instead, trust your vehicle in the hands of our certified technicians who will quickly assess the problem and get to work. With every new model year comes new mechanical updates, but your MITSUBISHI will receive the correct parts whether it is fresh off the lot or a few years old. They'll use their knowledge of your make, model, and year to get the job done efficiently and effectively. If you are worried about the expense that comes along with auto repairs, come to GLADSTONE MITSUBISHI in MILWAUKIE, OR. Our auto repair process includes preventative measures, so you don't have to keep coming back and have a major part replaced at a high cost. Our commitment is to get you and your MITSUBISHI back on the road without breaking the bank, so make an appointment to come in as soon as you detect a problem. Our GLADSTONE MITSUBISHI website makes utilizing our service center easier than ever. Take a look at our hours of operation, service specials, and even schedule a service appointment, all without having to pick up the phone. Once you've found a time that suits your schedule, you'll be able to sit back and relax knowing your MITSUBISHI is in great hands. If your vehicle needs to stay at the shop, we will work with you to get you a temporary replacement so you don't have to put your life on hold. Finding an honest auto repair shop can be difficult, but with the GLADSTONE MITSUBISHI service team you can expect knowledgeable staff that has the experience and the dedication to fine-tune your vehicle back to its' proper condition. Whether it's the engine, transmission, brakes, or air conditioning, even a minor issue can cause dangerous problems if left unrepaired. Instead of hoping the "check engine" light goes away, bring your vehicle to GLADSTONE MITSUBISHI in MILWAUKIE, OR. We look forward to serving you!